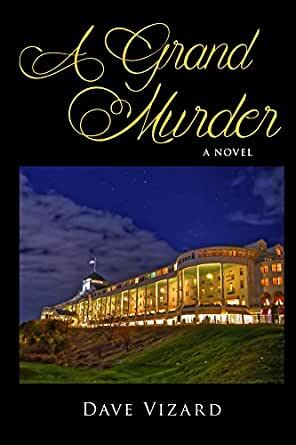 When a body lands on the porch of the legendary Grand Hotel on Mackinac Island, news reporter Nick Steele is pulled into a mysterious death at one of America's great summer resorts. Nick tracks the killer from the magical island through the neighborhoods of Bay City and a Flint auto assembly plant, unlocking the truth behind a horrifying secret of the past. 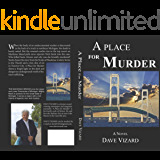 Dave Vizard is a Michigan author who lives with his wife, Barbara, near Caseville. Vizard is a former award-winning newspaper and magazine editor who worked for publications in Detroit, Flint, and Bay City. He also has taught journalism. 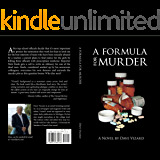 "A Grand Murder" is his second novel. Much better continuity wise for the editing than the first. Its been a bit maybe six months since the last book. A man falls to his death from the balcony at the Grand Hotel and it is believed to be a local man Nick profiled the year before. On arrival with the brother to ID the body, it is not him. Nick gets real interested and uncovers a big story. I like how this one resolved so differently from the other as it fit with the crime involved. Lots of spoiler on the first if you haven't read it and some forward progress with the unresolved bits of that book. Interesting things promise in the next book if it comes to fruition. 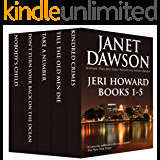 I loved reading about familiar places all wrapped up in a murder mystery. Being from Michigan, originally, and having just visited the 'Island' the mention of fudgies, and the sights and smells of the setting came to life. The murder was surprising, especially when it was the wrong victim! The descriptions of the reporter's 'chasing' the story gave an insight into the mind of a journalist and having the outlook of a rookie journalist, Greta, and seasoned journalist, Dave, gave some understanding of the learning curve of the work. It was a gripping read, as I wanted to continue to find out how it would progress. Keep writing Dave!! Good story for those who know and love Michigan. A few things are not quite plausible but overall a good little mystery. From the privileged deck of The Grand Hotel on Mackinaw Island to the dismal slums of Flint Michigan...this novel keeps you on the road to who dun-it and why. Nick Steele is an awesome investigative reporter and his band of sidekicks make this book an adventure. Can't wait to see where we go in Volume 3! I thought I had the murderer figured out, but I was way off. I loved the supense and how Dave kept me guessing through the whole book.